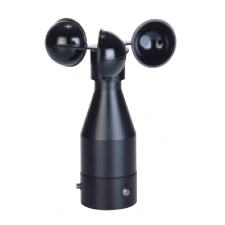 A versatile Wind Alarm Unit that can be configured to provide alarm outputs for both wind speed and combined wind speed and direction. This DIN-Rail mounted device connects to a wide range of Thies wind speed and direction sensors and provides two user configurable relay outputs. 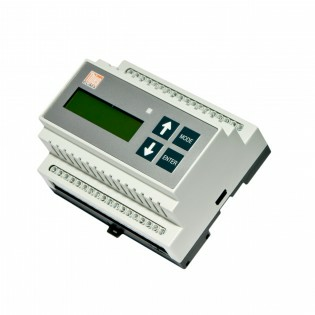 See 4.3244.0x.000WindAlarm.pdf download for full details and wind transmitter compatibility.